Si Morley is back and the world may never be the same. When Time and Again was published in 1970, it immediately developed a loyal following that has grown with each passing year. Now, twenty-five years later, Jack Finney returns to the same magical territory and finds Ruben Prien still at work with the Project, still dreaming of altering man's fate by going back in time to adjust events...to interfere, some might say, with destiny. Once again, the conduit to that bygone era is Simon Morley, the man who actually proved himself capable of traveling back and forth in time. This time, he does so with a grand purpose: an attempt to prevent World War I. A tale that is both thrilling and nostalgic, magical and terrifying, ultimately charming and full of suspense, From Time To Time is the sequel a generation has been waiting for. 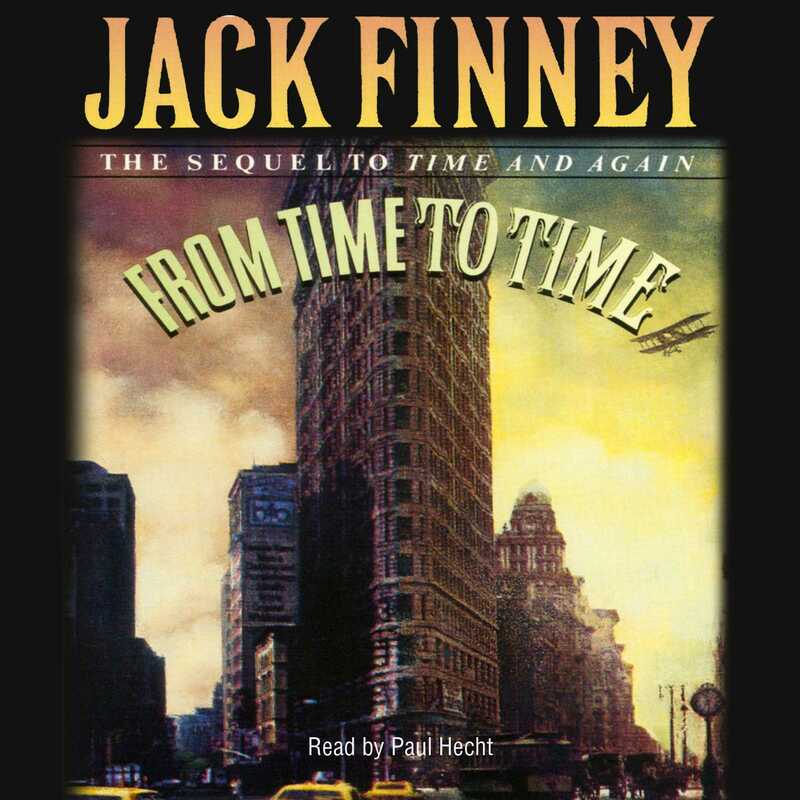 Jack Finney (1911–1995) was the author of the much-loved and critically acclaimed novel Time and Again, as well as its sequel, From Time to Time. Best known for his thrillers and science fiction, a number of his books—including Invasion of the Body Snatchers—have been made into movies.